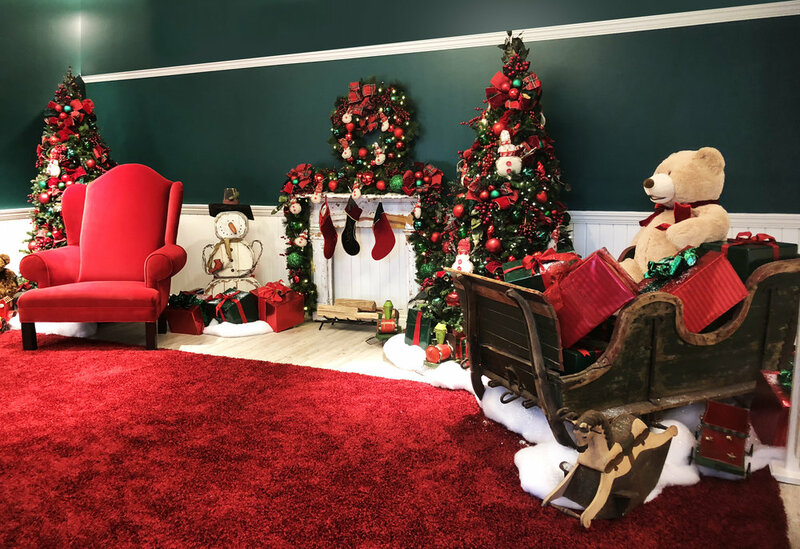 Associated Group’s Christmas trees and holiday displays appeal to multiple demographics and create dialogue between patrons. Considering that each center requires specific materials, Associated Group takes great care in selecting the proper components for interior and exterior settings. The custom installations stimulate attendance and bring a spirited energy to retail centers of all sizes. The project with Westfield Century City showcases Associated Group’s natural ability to integrate fresh décor with primary focal points, implementing seasonal design with existing fountains and walkways. The deft installation process ensures that displays are constructed with precision in a time efficient manner. Associated Group’s displays adhere to ceilings and floor space and light up high traffic areas and destinations alike. Armed with decades of experience, the group has proudly worked with retail centers nationwide and is able to tap into the personality of each location. 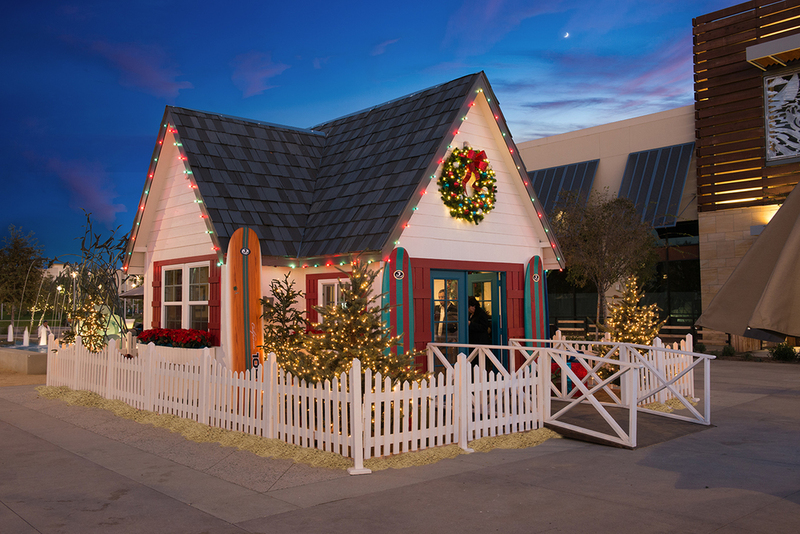 Associated Group’s creative vision defines the organization as one of the most sought after display companies in Southern California, earning the Plantscape Industry Alliance Award for Outstanding Special Event and Holiday Display (Sherman Oaks Galleria) among many other industry accolades.